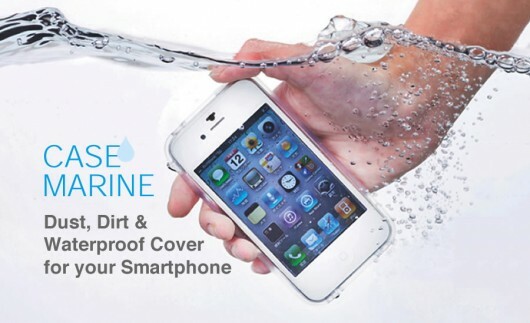 If you have an iPhone, iPod, iPad, Samsung S2 or Samsung Notes and you look forward to make good care of them, you won't find better than " Case Marine " this is a 0.25 mm transparent case which will give your device the ability to be waterproof. Let's check trial video for the case after the jump. 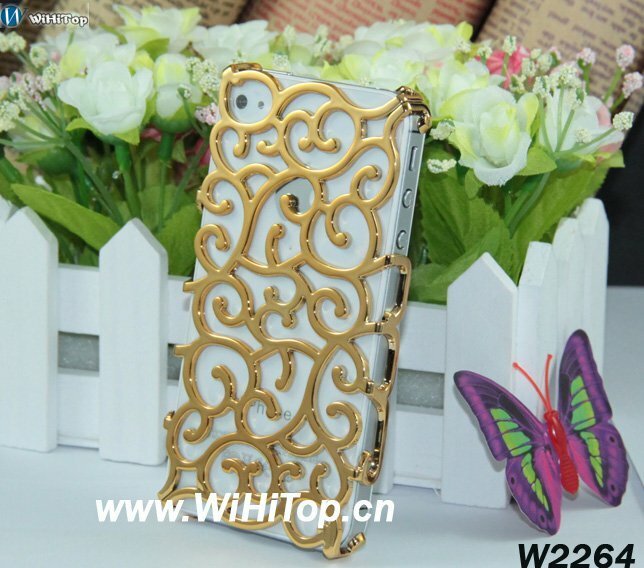 I have seen many cases for iPhone but this case is different. It is so thick and touch enough to sustain huge stresses and shocks. Take a look over these cases in the following images and via the video below after the jump. 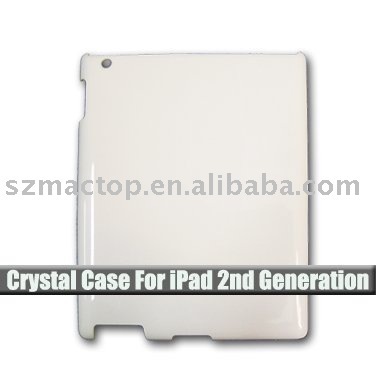 iPad 2G Cases Suggest Rear-Facing Camera and SD Card Slot? It's time for iPad 2 rumors, iLounge is reporting that a Chinese manufacturer, is now offering what it claims is a case for the second-generation iPad. The leaked images and informations claims that the device will have rear-facing camera and SD card slot.